At least once in our life we all have faced loss of data by one reason or another. It can be due to system errors/crashes, some virus or application, or can even be entirely due to our own fault of deleting it by mistake. There are many software applications that claim to recover the lost data, but most of these are not equipped for this job and some of these even fail completely. 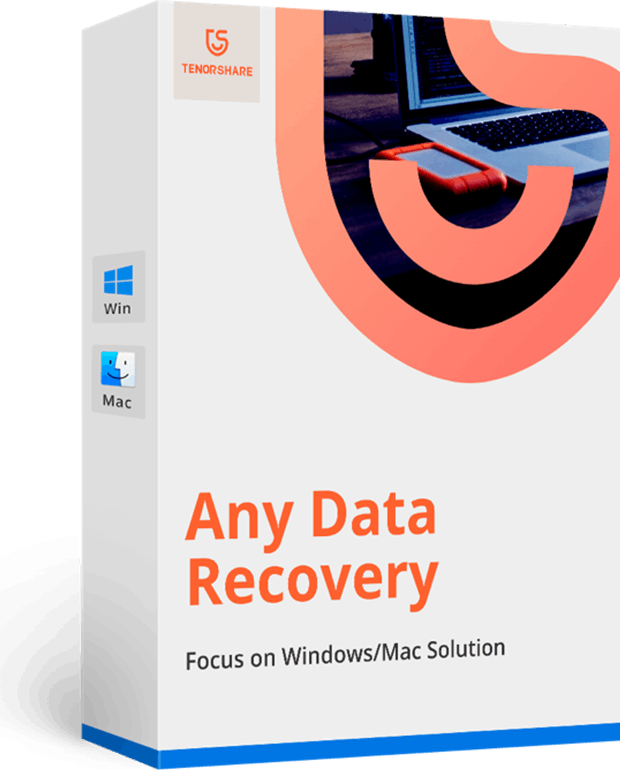 Tenorshare Any Data Recovery for Mac is a software application, designed to help you Recover files from Mac, recover files from hard drive and also the removable devices. No matter what the cause of deletion was, this application can help you recover all your data easily. After a simple installation process, you will be presented with the minimalistic UI of Tenorshare Any Data Recovery for Mac. Right away, the UI posts a good impression. But wait, is this data recovery software efficient? To answer this question, you have to use it to recover your files. It will let you choose the different file formats that you want to recover then choose one partition on your hard drive to get started. Card Data Recovery offers 2 recovery modes for data recovery. 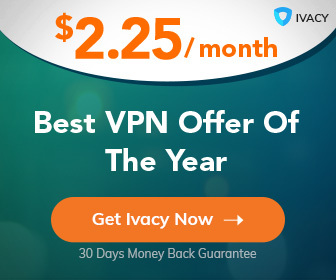 The “Quick Recovery” gives you a quick way to recover lost files to protect you from possible data loss disaster while the “Deep Recovery” will search every possible file on your digital media to recover lost files that could be tracked back to several years. Tenorshare Card Data Recovery makes data recovery work as easy as just a few clicks away. No technical skills needed at all. Just download the program, scan storage media and you can recover your wanted files from various storage media on macOS Sierra, Mac OS X 10.11 EI Capitan, 10.10 Yosemite, 10.9 Mavericks, 10.8, 10.7, 10.6, and 10.5, and the new Mac version supports APFS file type.That is the feature that other program does not have. The scan it runs for the first time is a basic scan, which is less time consuming and finds data lost by recycle bin, shift delete etc. For data that has been lost due to system corruption, virus Attack, or partition Loss, a Deep scan is required. The differences between the two scan modes is that the ‘Deep Scan’ takes more time and is more likely to find your lost data. Both the methods are equally easy to use, and all users shouldn’t have any problems with both of these. One thing I really liked about this application was, it lets you only scan for the things that you need. For example, if you lose a folder with documents, you don’t have to waste time scanning the deleted pictures or videos. You can select the type of files to be scanned, and to further improve the accuracy and efficiency you can choose a specific drive to be scanned too. Moreover, when the scan results are displayed, you can preview the files and folders just to make sure that you are recovering the correct one. I found this option really important and useful. The application dos give you the freedom of choice when choosing which drive or area to scan, which includes, Desktop, Documents, Drives, Recycle bin, and External Drives. But it does not come with the ability to scan a particular folder folder on the drive. The whole drive option is available only, which means that you have to wait for longer period of time for the scan to finish. Any Data Recovery for Mac is an efficient and reliable recovery application that claims to recover data in almost all data loss situations and helps you get your data back. The wizard-based UI is really it’s best feature, as it makes the data recovery process just a 2-step process that anyone can perform easily. If you’re having trouble recovering your lost data files, this application is definitely worth trying out.